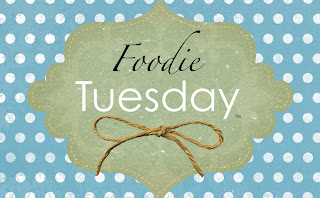 Welcome back to Foodie Tuesday! We moved to a new house this week. Being inspired by moving (not only not having time to cook, but not knowing where ANY of my kitchen stuff is) I thought I would share this quick, easy, cheap, and yummy recipe with you! It's always a solid GO-TO at our house. And throw some chicken in. I typically use frozen because it's easy, and this time I used thighs because it's cheap and you'd never know it wasn't white meat! Add a good amount of your favorite salsa. Just eyeball it; make sure the chicken is covered. You can always add more if needed, but can't take out excess! Sometimes I like to add black beans and corn too. Remember my frozen corn trick HERE?? Turn it on low, and relax, baby! After 6-8 hours it should be done. (you can do this in the pot) and let it rest on low for another 30 min or so with a bit more fresh salsa added in. 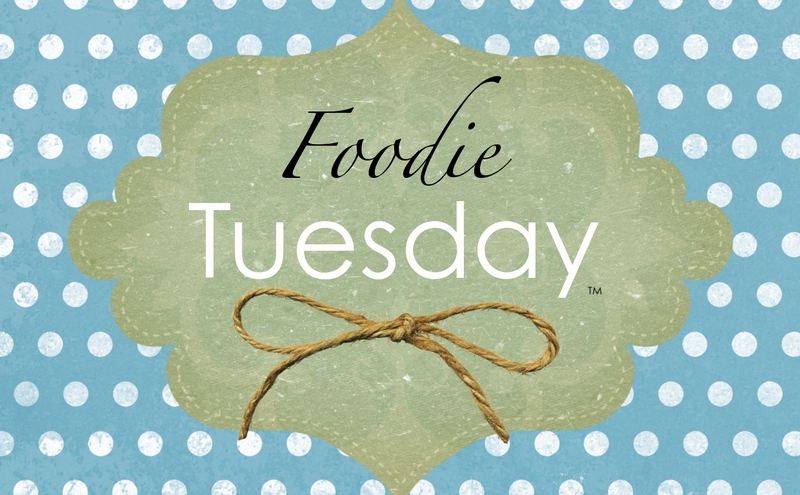 …and build yourself a healthy and delicious salad or burrito!! Lettuce on the bottom, then the rice, chicken, cheese, tomatoes, olives, whatever else you want. Oh, and crumbled chips (or these babies) are awesome on top! SO GOOD, so easy, so healthy! I’ve made this before and it is so tasty! Thanks for sharing!